At Adventure Sports II Inc., we just about always have something going on. 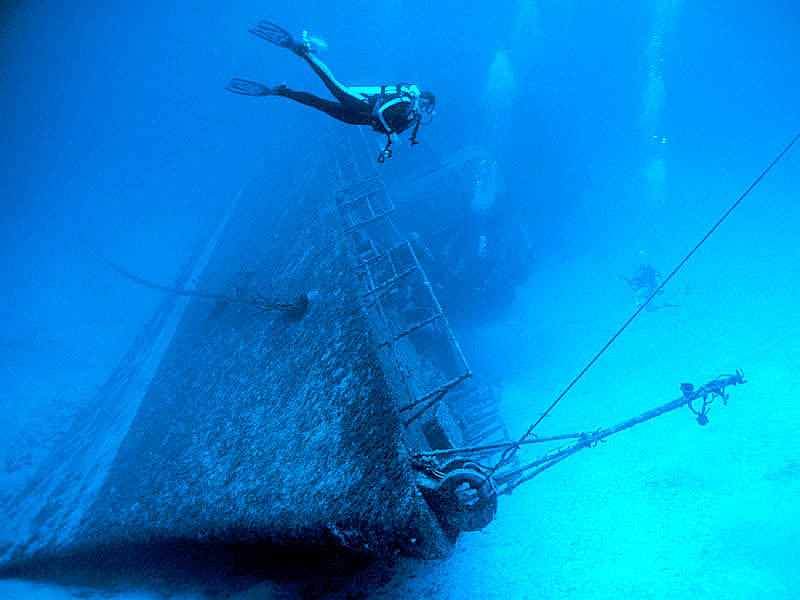 From Beginner Dive Classes to Advanced Certifcation Courses to Local and Exotic Trips for all levels of divers. Keep up with what's going on right here!